Microsoft Outlook is an excellent email client, not just for mobile devices but on desktop platforms, too. And now, it’s about to get a lot better. 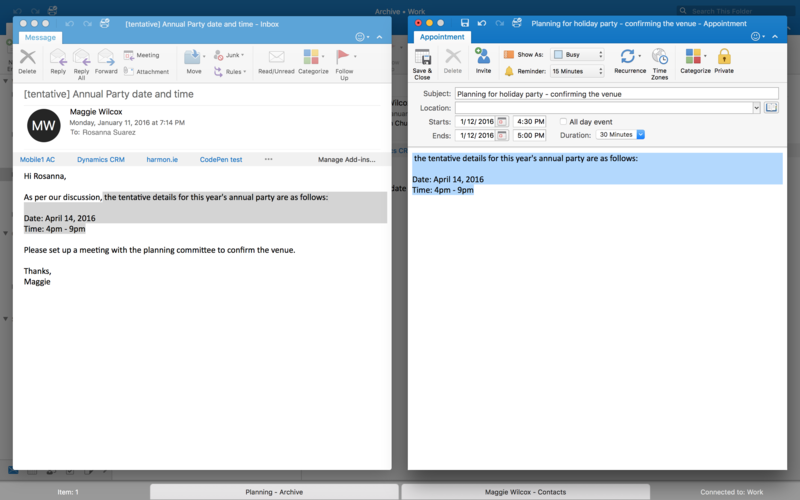 According to Microsoft, Outlook for Mac now now officially supports Full Screen view for OS X Yosemite and up and OS X’s native full-screen view. 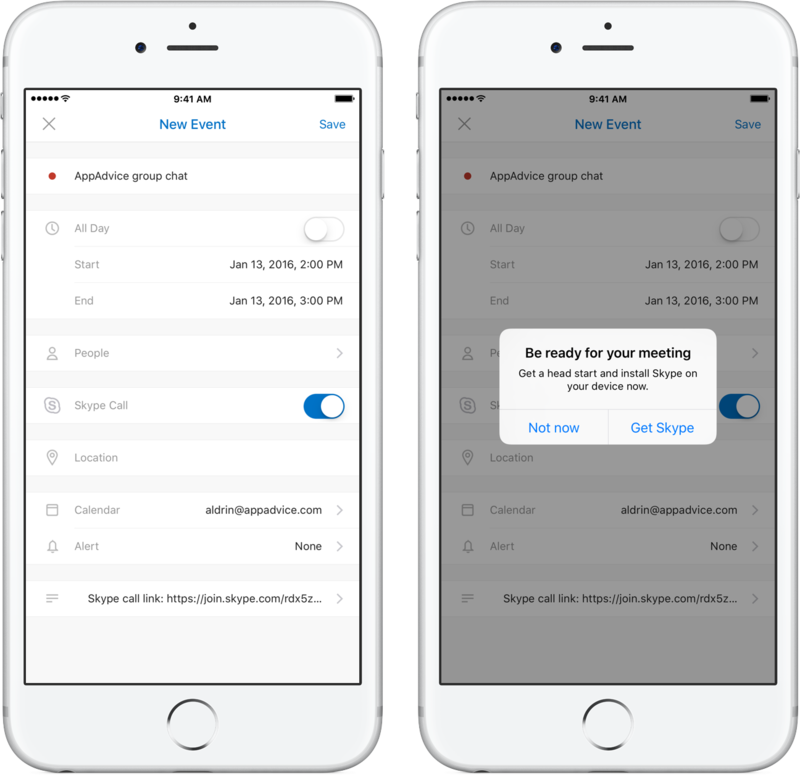 On the mobile front, Outlook for iOS has received a nice little update which brings Skype integration for calendar events so users can now make any meeting a Skype call that can be launched from the calendar event in Outlook. The new Skype integration in Outlook for iOS must be manually turned on by flipping the new Skype Meeting switch to the ON position when creating or editing an event. 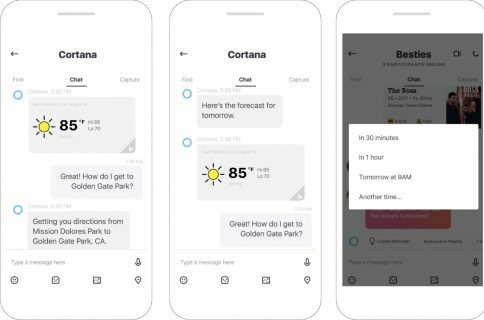 “Now when you say ‘I’m joining the call now’, you’ll actually mean it,” Microsoft says. The team has also added a brand new three-day view in Outlook’s calendar. 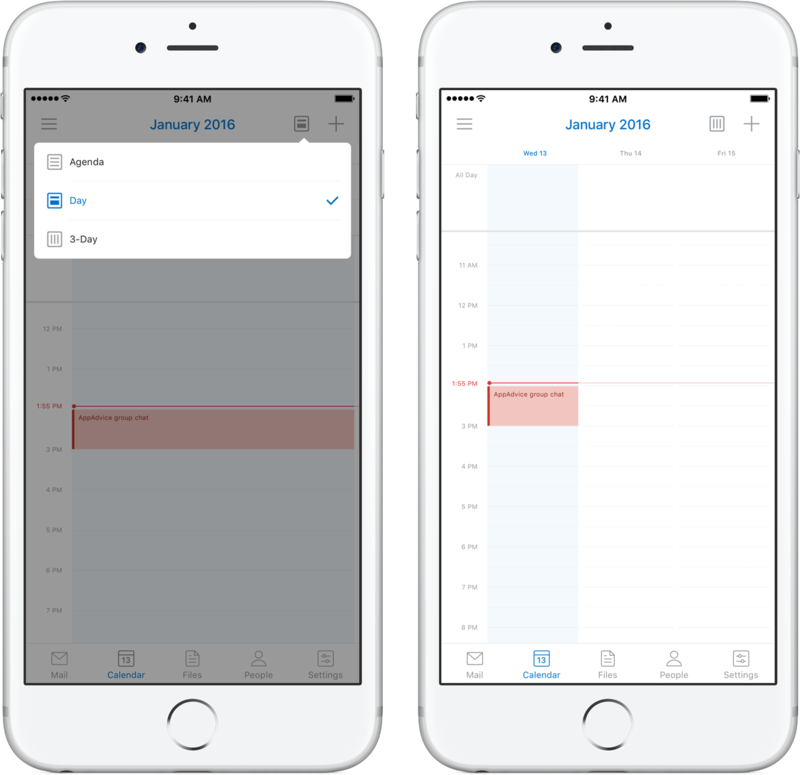 To access it, tap on the view icon in the top-right corner of your calendar. 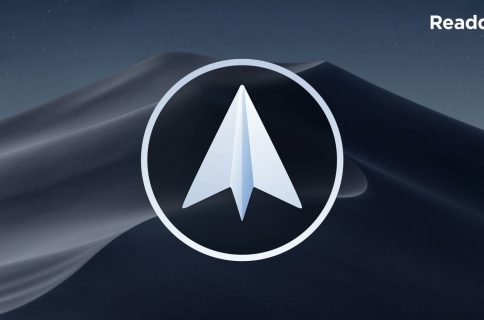 Support for OS X’s native full-screen mode and El Capitan’s latest Split View multitasking mode lets you really immerse yourself in Outlook when managing your email messages and triaging your inbox in a distraction-free environment. In addition, Outlook’s internal focus view that lets you browse your emails while composing a new message, now works much like a similar feature in iOS’s Mail app. If you need to go back to the inbox when working on the message, simply click outside the focus window to minimize the compose window to the tab bar at the bottom. Even better, you now have a side-by-side view of two messages in Outlook’s focus view so that you can easily copy and paste content from one message to another. To enter this mode, just open one message window in focus view and then bring up any message minimized on the tab bar. “In the current design, we show you at most two message windows in focus view to avoid clutter,” said Microsoft. This mode shouldn’t be confused with OS X’s Split View multitasking, which the new latest version of Outlook for Mac now supports. Skype and Outlook apps are available at no charge in the App Store.